Affordable Quality Roofing is your best choice for building owners, property management firms, strata complexes and cooperative housing. Whether it is a small leak repair over a resident’s unit or a complete roof replacement over an entire building or town homes we use our expertise to not inconvenience the residents while providing the management entity with an on time and on budget roofing project. We only use roofing materials from the industry’s top manufacturers and stand behind our work with an outstanding warranty. 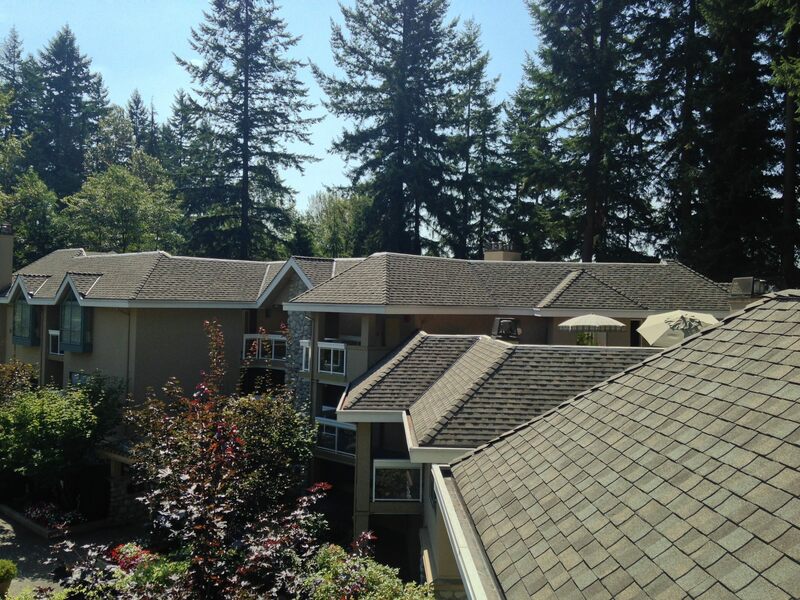 Making a decision about a company to handle your Multi-family and Strata Roofing needs is difficult. Why not trust the company your neighbours have been trusting for multi-family and strata roofing since 1986?